Really hate that I have to move these on, but it is what it is. 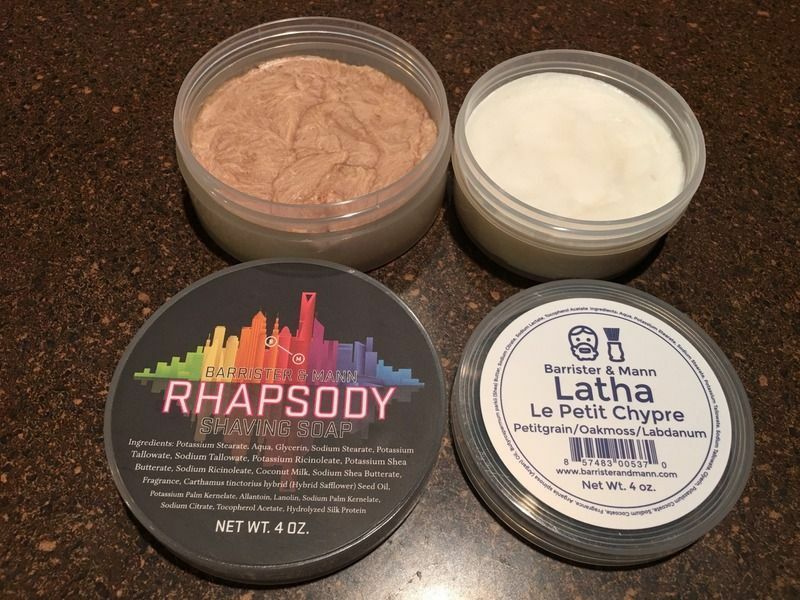 The LPC reacted with my skin, and Rhapsody got vetoed by SWMBO. LPC was used once, and Rhapsody is brand new. -Mystic Waters: Teakwood & Cardamom, Maestrale, Marrakesh, Egyptian Dragon, Adirondack Jack, Lime, Barbershop, Cedar & Sage, or Frankincense & Myrrh. I have Seville that I would trade for Rhapsody. I have used it about 5 times, so maybe I can throw in several packs of blades to even it up? I think I replied to everybody that's contacted me so far. I'm really sorry that I didn't get back to you guys quicker. Been dealing with a sick little girl, so I've been preoccupied. All gone, lock er' up!